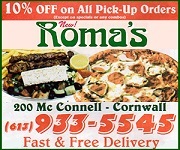 The Cornwall Free News is proud to offer our latest Advertising and Marketing Value! Your banner on CFN for only $249* for one full year! With over 12 million human page views per year that’s an incredible value! Why pay insane ad rates with media that can’t compete with CFN for marketshare and total eyeballs? 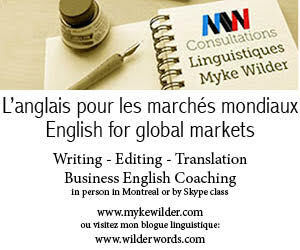 From Toronto to Montreal and all parts in between it makes sense to advertise on CFN! Your 300×250 pixel size ad hotlinked to your web presence. Two changes allowed during the year at no addition fee! Video is one of the best ways to get results. And for only $99* per month what better way to ensure that people see your ad! No hooks, no add ons. No mysterious extra fees or convoluted cost per impressions. Ask us about our specially tailored plans for all of your communications needs too! 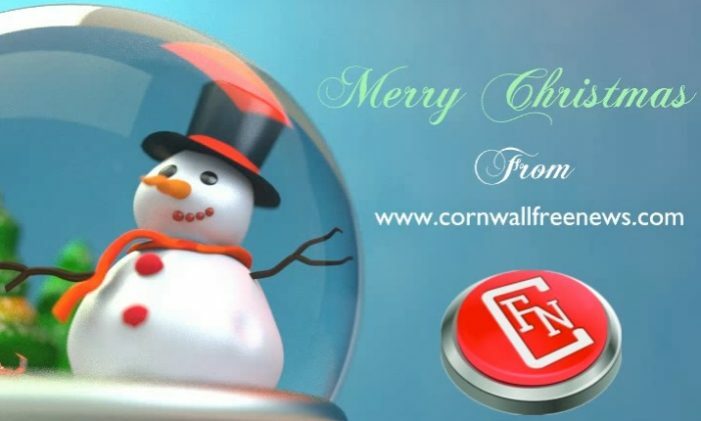 Email info@cornwallfreenews.com or dial 855 444 1133 toll free to book yours today! *Clients must supply their own content.